Hi, I am writing in regards to the property at *** Linwood St, Owosso, MI 48867. Please send me more information or contact me about this listing. AUCTION - QUICK OCCUPANCY! 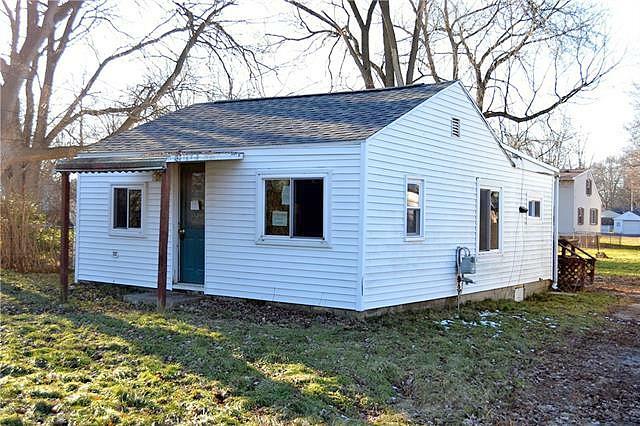 2 bedroom, 1 bath ranch home on a large lot with detached 1 car garage. Located within walking distance to downtown Owosso and Kiwanis Park. NOTE: Front bedroom has no closet and no door. Buyer to pay buyer's premium. BATVAI.This foreclosure home is a single family home located in Owosso. It offers in size, 2 beds and 1 baths. Review its detailed information and determine if this Owosso foreclosure has the qualities you are looking for. Copyright 2019 Realcomp Limited II. All rights reserved. All information provided by the listing agent/broker is deemed reliable but is not guaranteed and should be independently verified.